View some examples of my logo design, as well as professional and engaging overall company branding. 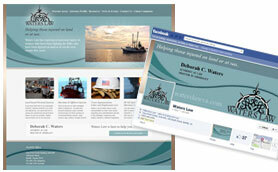 Take a look at various websites I've developed, and my experience in the world of social media design. 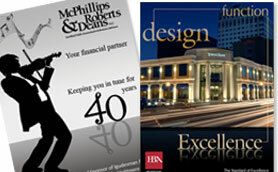 View a showcase of design examples including advertisements, brochures, flyers and more.